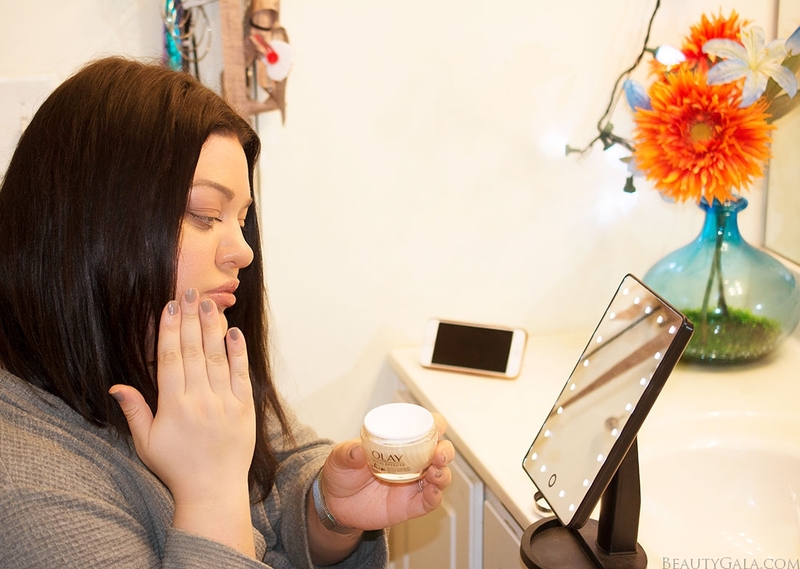 Though I am a makeup artist, I have a deep passion for the fundamentals of makeup…skincare. 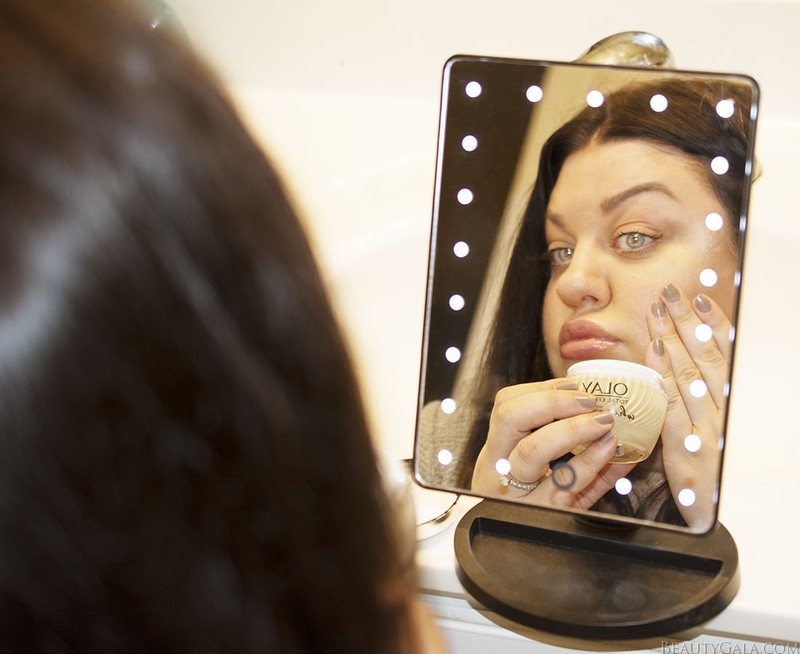 It can be difficult when you look in the mirror and see new fine lines that seemingly cropped up overnight. In my 20’s, I was meticulous about my skincare routine, even if I had to take some teasing from my husband about how seriously I took anti-aging at such a young age. Now that I am in my 30’s, my main goal is to find ways to turn back the clock on my skin. I don’t need to look like a teenager again, but I want to be the best version of a confident, healthy, youthful looking 33 year old woman. One of the simplest, but most effective ways to do that is to keep your skin hydrated. With the new Olay Total Effects Whip Face Moisturizer, I’m not only keeping my skin moisturized, but getting 7 skin benefits in one (replenishes moisture, evens skin tone appearance, enhances brightness, visibly smooths fine lines and wrinkles, minimizes the look of pores, restores firmness and visibly reduces dark spots)! Olay Whips are formulated differently to work and feel differently. They are available with or without SPF in 3 formulations: Regenerist, Total Effects, and Luminous. The formula always leaves a smooth, silky, matte finish on your skin. I personally purchased the Olay Total Effects Whip Face Moisturizer for my own skin preferences. It’s formulated with Vitamins C & E to fight early signs of aging, which I am actively trying to do on a daily basis! What makes Olay Whips different than other moisturizers is its Active Rush Technology™ which holds and quickly releases 1,000x its weight in hydration and active ingredients. It transforms from cream to liquid on contact, flash absorbing into skin. I am very used to moisturizers that claim to have potent anti-aging abilities being sticky, greasy, and heavy. This is, hands down, the lightest moisturizer I’ve ever used and it absorbs into the skin in mere seconds. No more waiting around for my moisturizer to sink in, which is a great time saver. I’ve even been using it as a primer because it leaves my skin feeling so smooth. 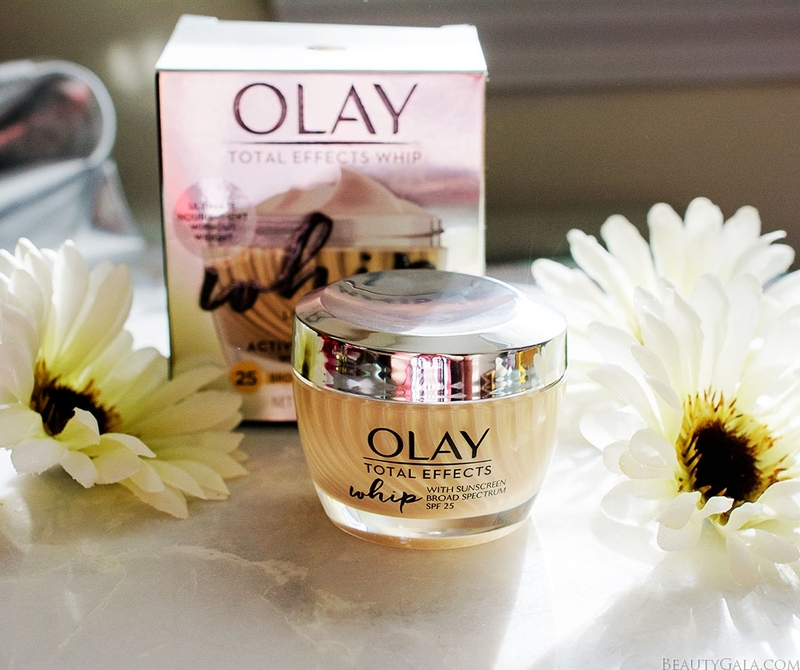 I cannot tell you what a lifesaver Olay Total Effects Whip Face Moisturizer is. I am not someone who likes to slather and layer on tons of different products for different skin benefits. My skin can get quite oily and my pores can get clogged easily when I’m stuck using several different products. 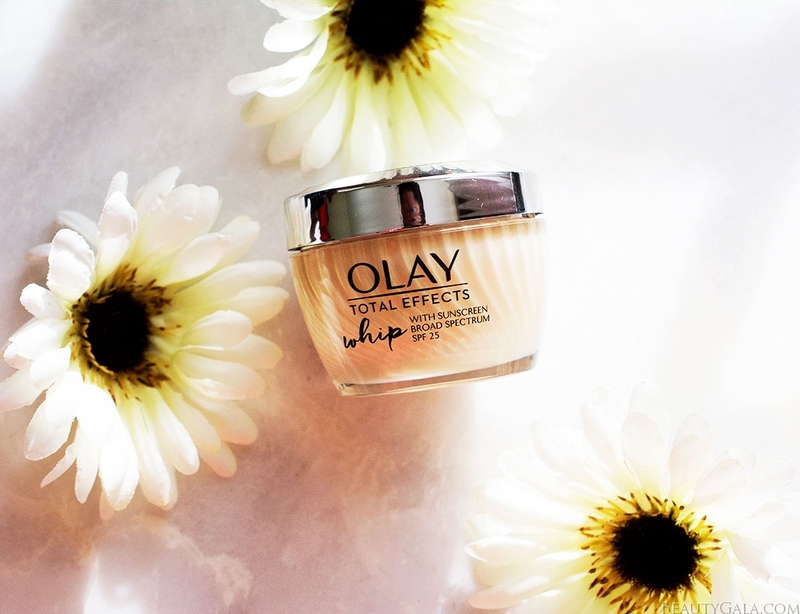 The Olay Total Effects Whip allows me to combine all my anti-aging needs into one massively lightweight, airy moisturizer. 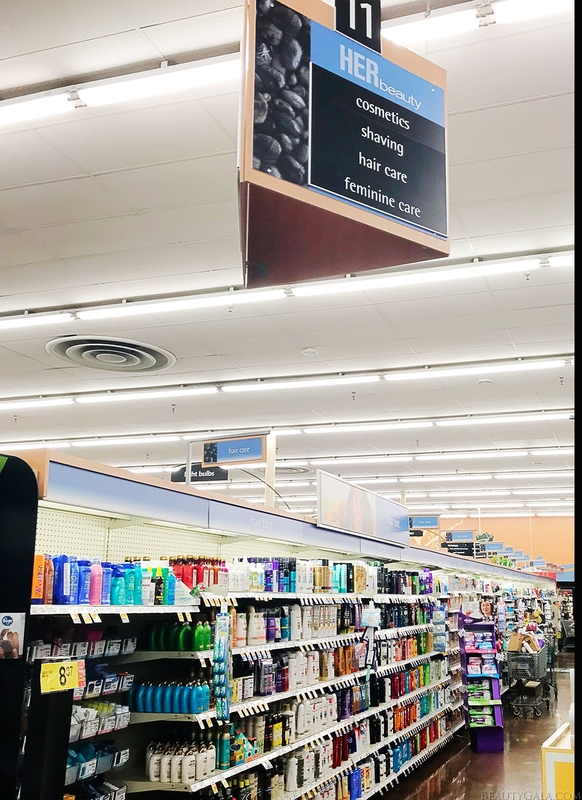 I found my Olay Whips Face Moisturizer at my Columbia, SC Kroger store while my husband and I were doing some weekend grocery shopping, and you can find yours at your local Kroger or Kroger banner store! It will be found in the “HER Beauty” aisle along with the other face moisturizers. 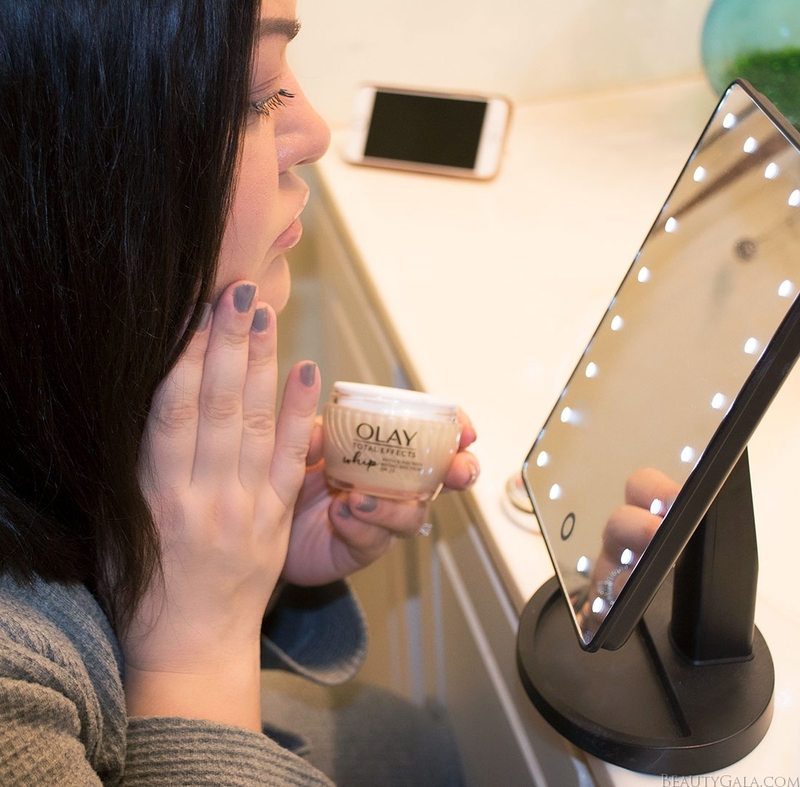 I’ve been using my Olay Total Effects Whip Face Moisturizer daily now and I have been waking up to luminous, glowing, youthful skin. It looks like I’ve turned back time on my skin and best of all, my skin has remained clear and non-greasy. This is a lifesaver of a moisturizer that is very reasonably priced for all the luscious skin benefits you get from it. If you have tried or want to try the new Olay Whips, leave me a comment below and let me know what you think of it! It’s always exciting to me when new innovations are created in skincare that make our routines easier while still delivering potent anti-aging ingredients.